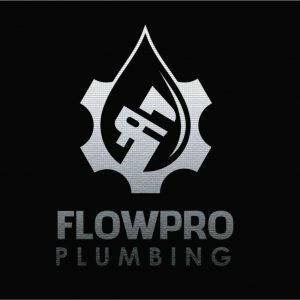 Flow Pro Plumbing is a full-service plumbing company co-owned by Michael Harrison – Master Plumber and Michael Swindle with 24 years of experience in the plumbing industry. 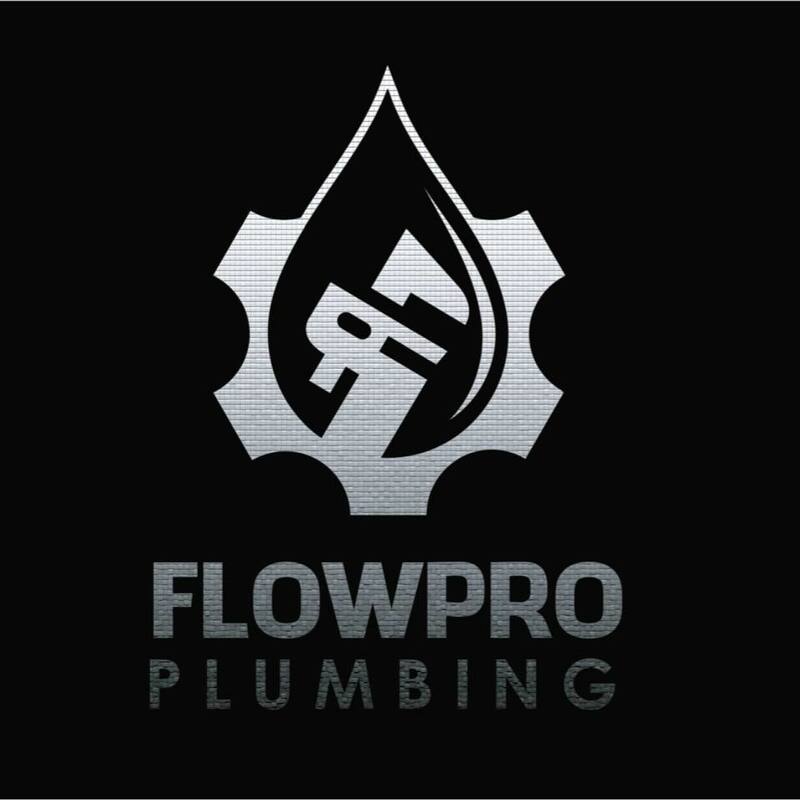 Flow Pro plumbing is built on integrity and honesty and are dedicated to reliability, quality work and reasonable prices. At Flow Pro we consider our clients our partners. Our relationships are based on mutual respect, trust, and years of working side by side.